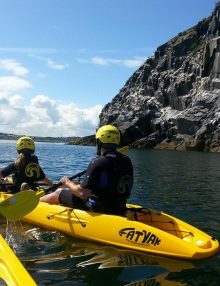 Sit on Top Kayaks for Sale | Fatyak™ Kayaks | From only £230! 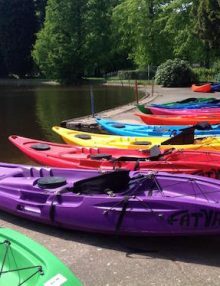 Below is our full range of kayaks for sale. 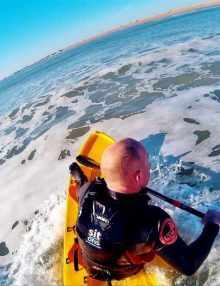 There is something for everyone, whether you are wanting to play in the surf, paddle in lakes or fish. 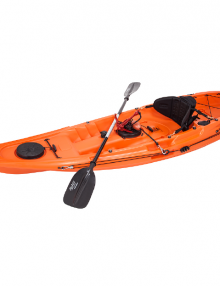 Need a bit of help choosing the right kayak for you? 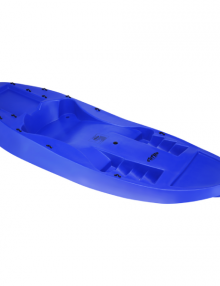 Take a look at our guide to choosing the right sit on top. 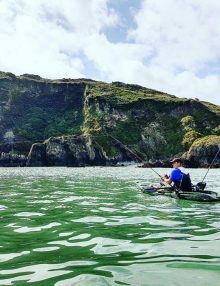 For loads more information, advice and tips about our sit on tops click here, and for everything fishing related, click here. 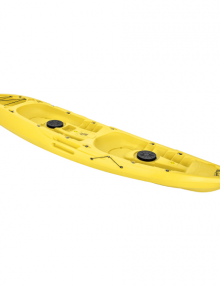 The Adventure S Kaafu Kayak from Fatyak is a durable and light sit on top kayak. 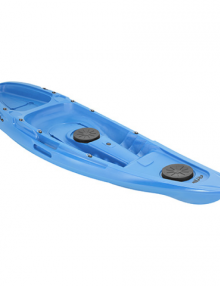 It is made from the same mould as the regular Kaafu, but uses a higher grade of plastic. 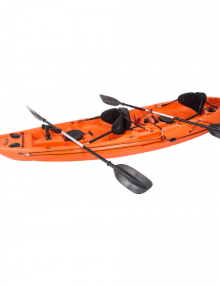 The tensile strength is greater and the kayak weight is lighter at only 16kg. This makes it a better choice for more serious paddlers, or those who will get a lot of use out of their boat. 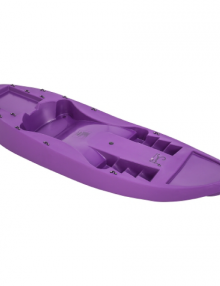 This is the fishing specific version of our Kaafu sit on top kayak. 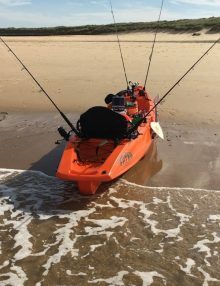 It is packed with lots of extra features such as rod holders, additional mounting block for ram rod holder/fish finder or GPS, extra bungees, additional clipping points, anchor trolley system and more! 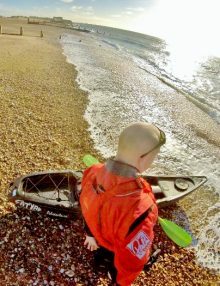 Our lightest kayak at 16kg, the Surf “Lite” is a perfect kayak for children and beginners. 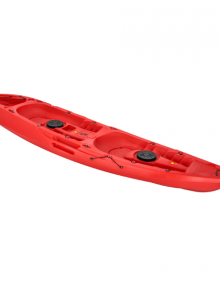 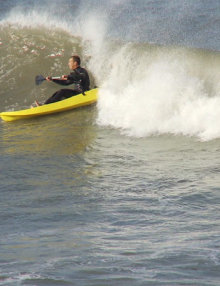 It’s also great for any level of paddler who wants to mess around in the waves. 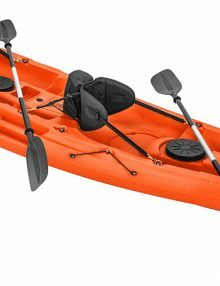 Leg Straps are also recommended with this kayak.